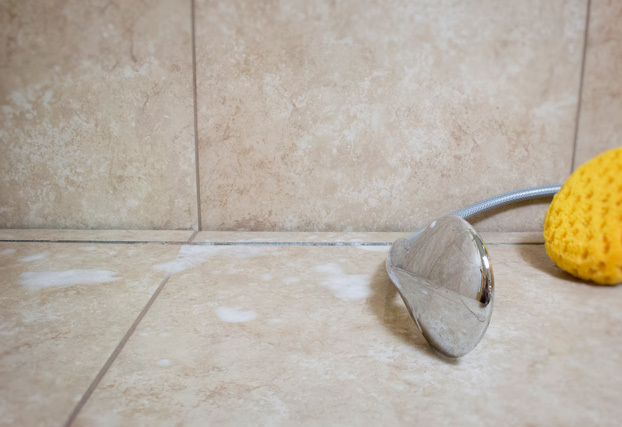 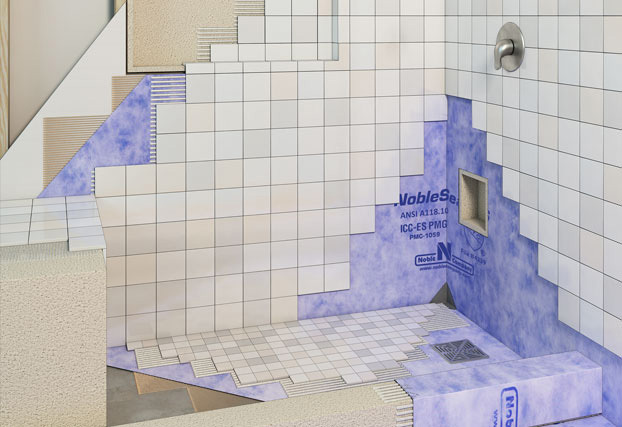 Noble Company is the leader in sheet membranes and shower accessories for tile installations. 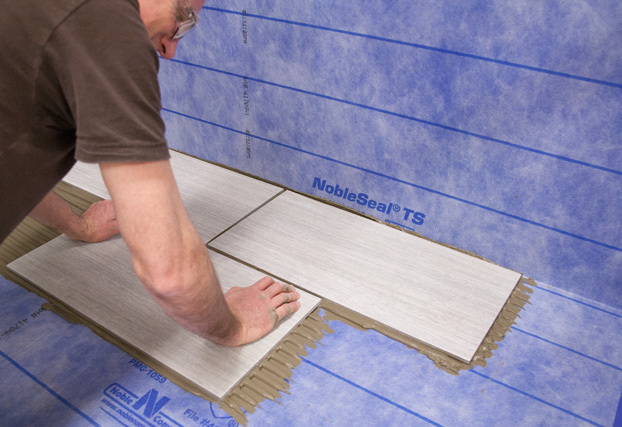 Applications for Chloraloy, Noble Deck, Wall Seal and NobleSeal® Sheet Membranes include waterproofing, crack isolation, and sound reduction. 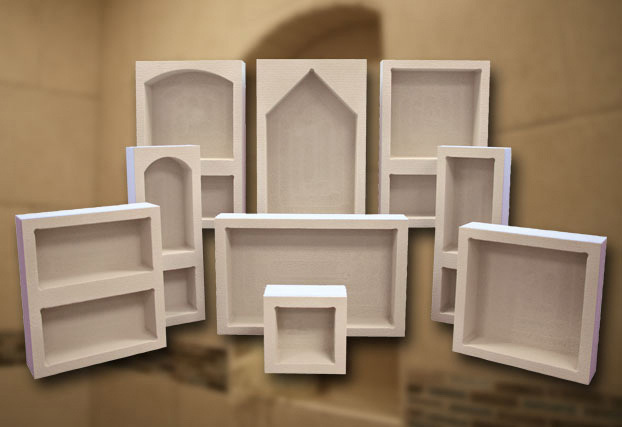 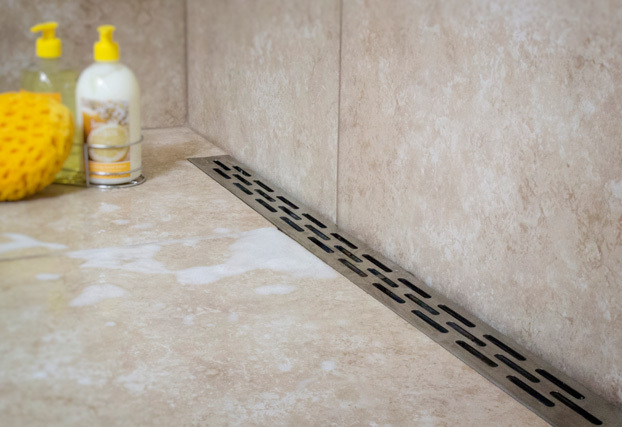 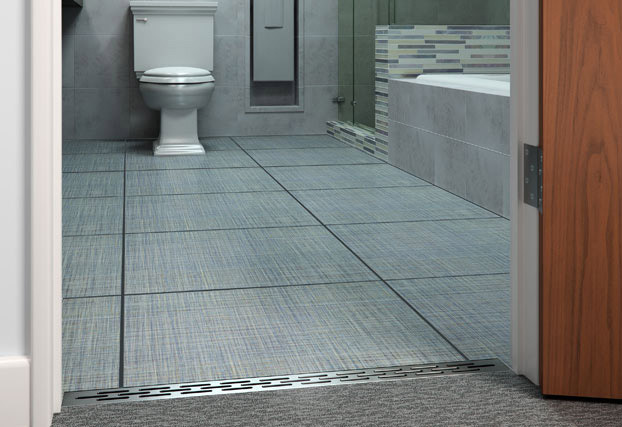 Shower accessories include waterproof niches, curbs and benches that are ready to tile. 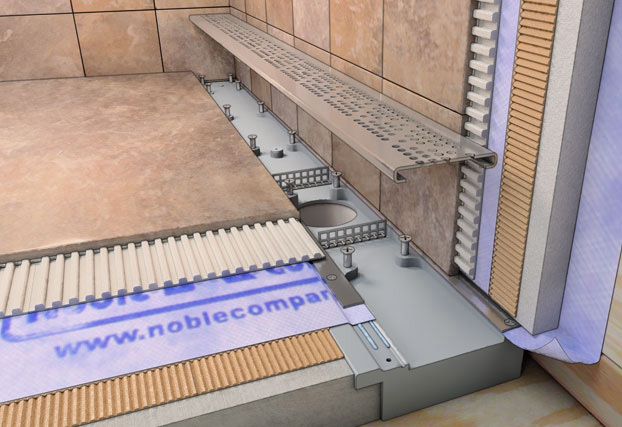 Also included are ProBase, a sloped shower base that is waterproof and ready for tile, and FreeStyle Linear Drains, a truly unique linear shower drain. 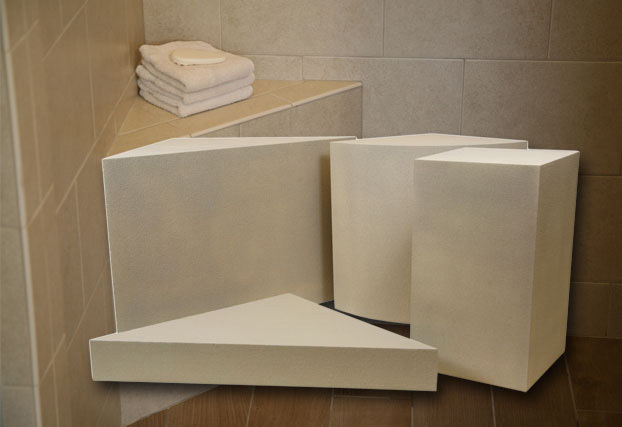 These products save time and ensure watertight installations. 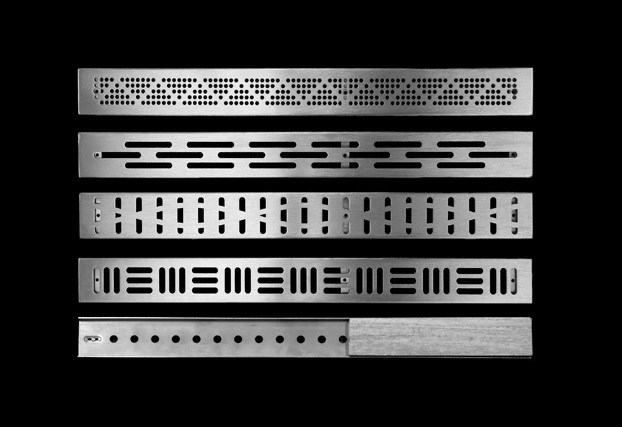 Noble Company is a member of the USGBC, and has products that contribute to LEED points for commercial and residential projects.